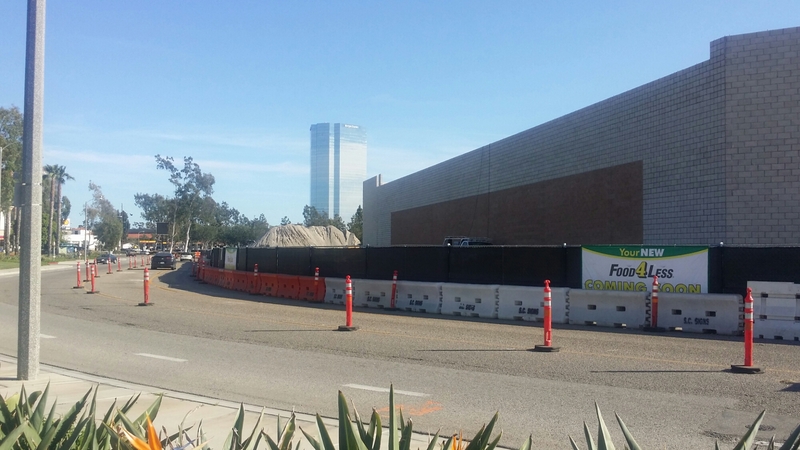 New projects in Oxnard have sprung with much enthusiasm and continue to make quick progress. 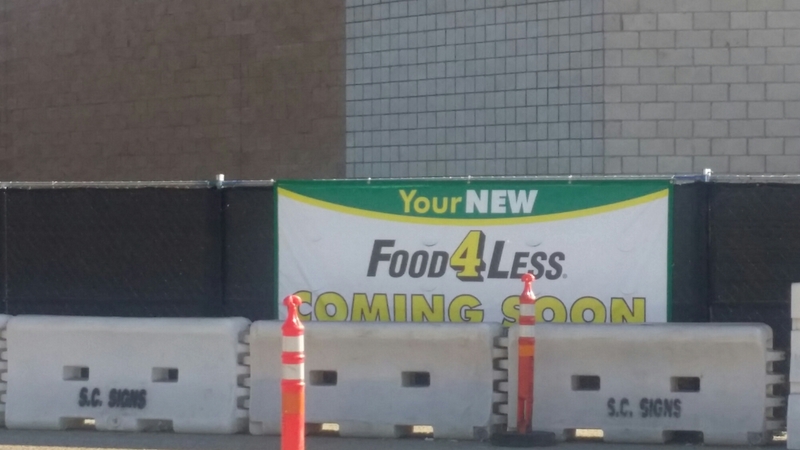 Coming soon to Oxnard California a brand new Food For Less supermarket next to the Esplanade shopping center. Another brand new building made from scratch representing the spirit of growth and development in the community. This chain, as well as many others, are doing serious business in this beautiful coastal city. Towering over the new Food For Less supermarket store is the Morgan Stanley building, enhancing the image of the spirit of local progress. Oxnard is a city with continuous growth with new developments springing up throughout the city improving the quality of life for over two hundred thousand plus residents of this coastal city. This brand new supermarket is very near River Park, one of the new residential developments in Oxnard. Also, almost adjacent to the upcoming Food For Less supermarket, is the New Wagon Wheel Oxnard Village residential redevelopment-currently underway. Oxnard California continues to exhibit the spirit of progress and has become a living destination for many whom commute to work to various major cites such as Los Angeles and Santa Barbara, given the fact that this coastal city is almost midway between the two metropolis.